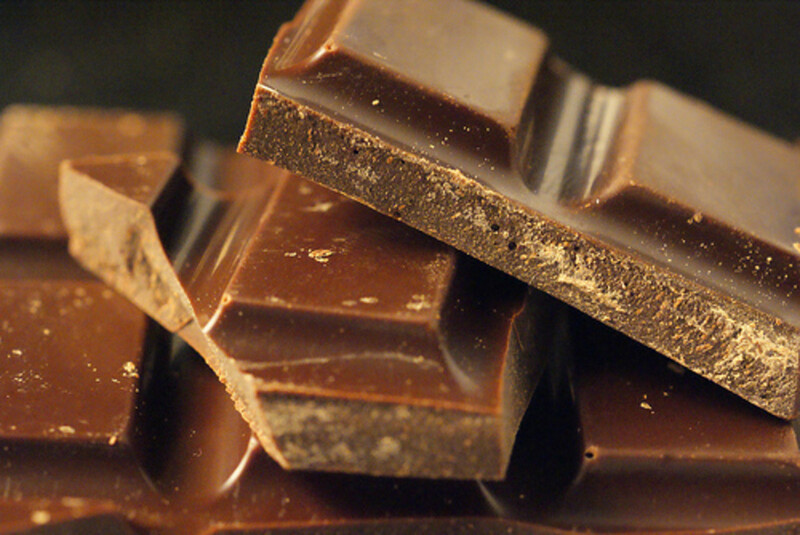 You’ve probably heard a wide range of things about how healthy chocolate is. Some people claim that chocolate has an impressive range of health benefits, while others insist that chocolate is just a sweet and is not good for you. The truth is a bit more complicated. Cacao beans, what chocolate is made from, do have a number of health benefits. 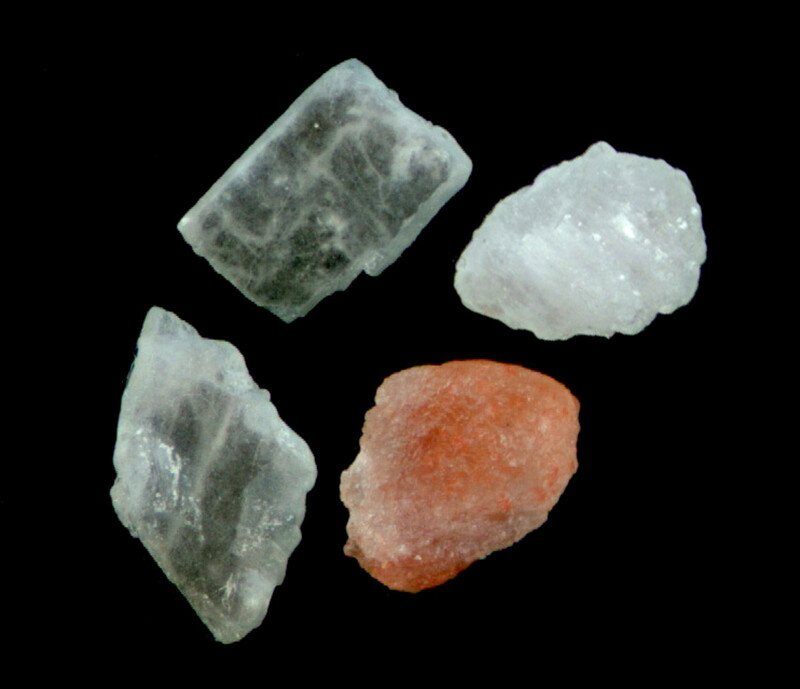 They contain a lot of nutrients and minerals, meaning that they are good for you in multiple ways. Below, you’ll find more information on what makes cacao beans healthy and on what that means for how healthy chocolate is. A cacao bean (also sometimes called cocoa bean) is the dried seed of the cacao plant. Cacao trees are native to the Americas, particularly Central American and South America. 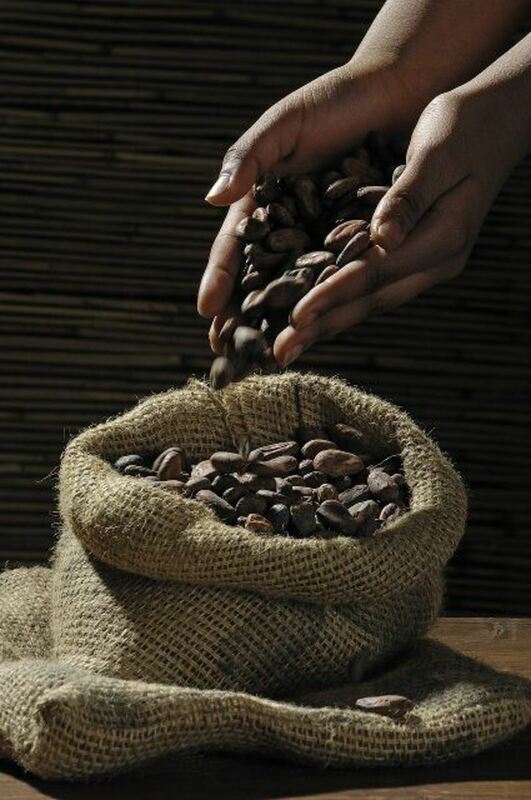 Today, most cacao beans are grown and processed in West Africa. The plant grows large fruit. Each of these fruit contains about 30-50 soft seeds which are originally a pale lavender color. These seeds are then heated and fermented, causing them to become relatively hard and brown. The beans are often roasted, which makes it easy to remove the outer skin. Once the skin is removed, the remaining roasted cacao beans are called nibs. In order to make chocolate, these nibs are ground into a paste, usually called chocolate liquor. This paste is combined with sugar, cocoa butter, and other ingredients to make chocolate. What Is the Nutritional Content of Raw Cacao Beans? 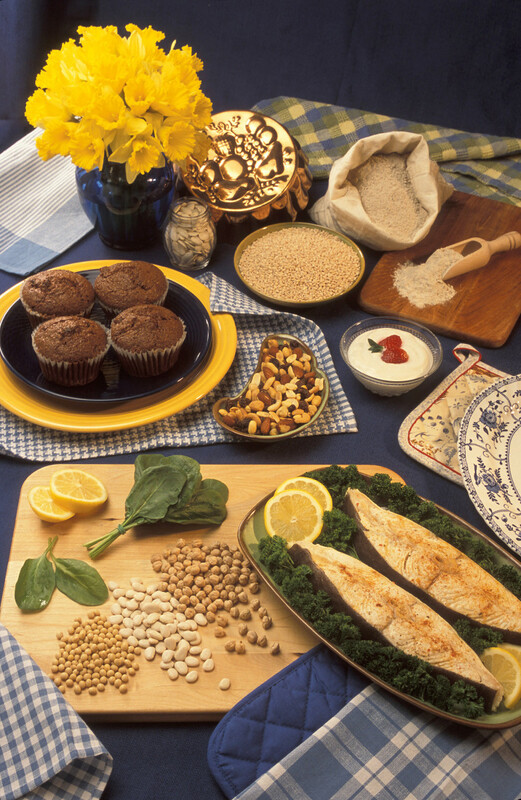 According to Nutrition Data, one serving (28 grams) contains 12 grams of fat, 4 grams of protein, and 9 grams of dietary fiber (that’s 36% of the daily recommended value). Raw cacao beans also have a lot of important nutrients. They are a rich source of antioxidants and are a great source of magnesium. One serving of cacao beans contains 272 milligrams of magnesium, which helps to support your body’s muscle and nerve functions. Cacao beans also contain iron, calcium, phenylethylamine (PEA), anandamine, and theobromine. We’ll get into the benefits of all those nutrients below. Cacao beans are a great source of antioxidants; they have a higher concentration than red wine, green tea, and blueberries. 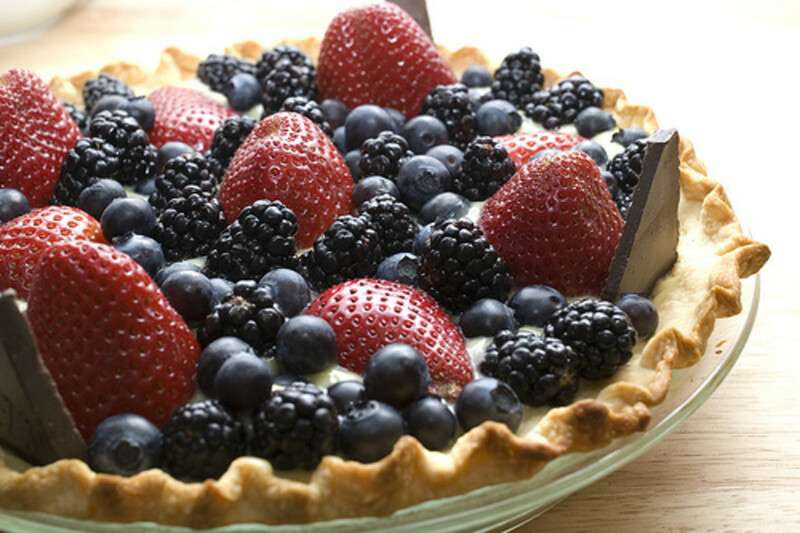 Antioxidants play a very important role in your body. They work to destroy free radicals, which otherwise cause damage to your body’s cells. 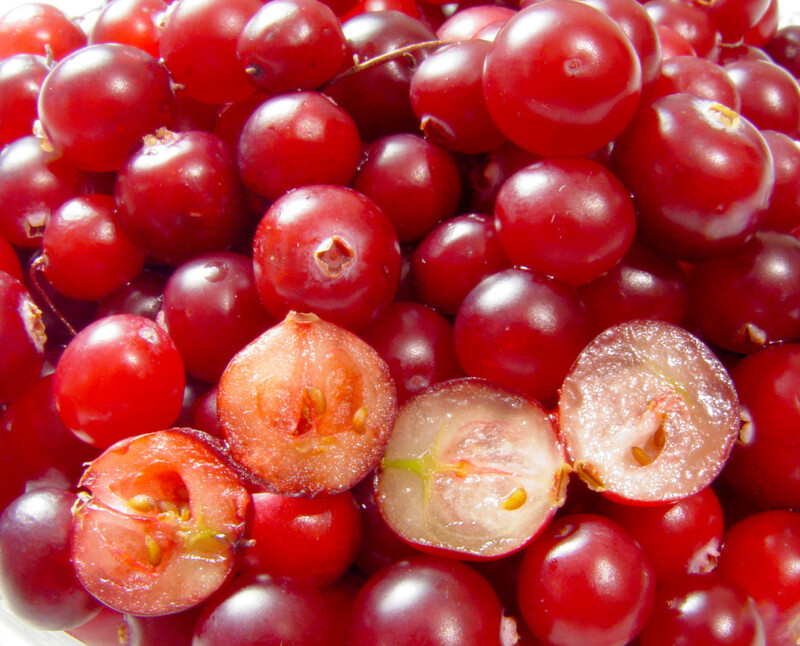 In this way, antioxidants help to protect the health of your body’s cells and slow down aging. 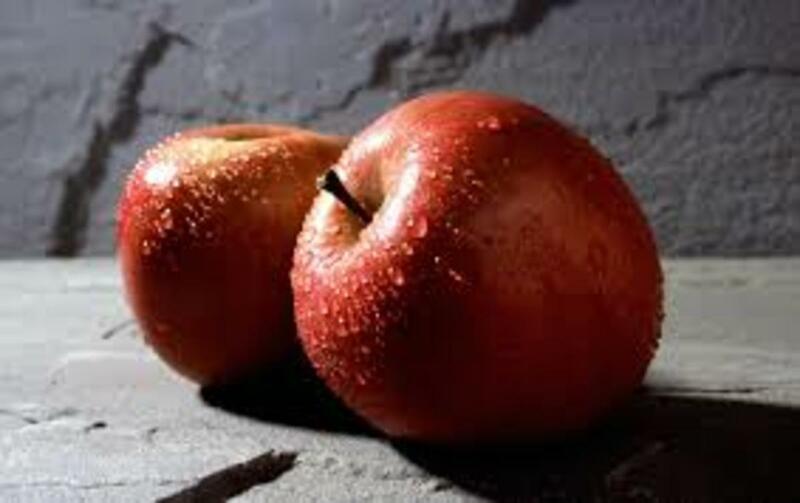 They also help to reduce inflammation. Cacao beans contain a number of nutrients that are beneficial to cardiovascular health. Magnesium promotes stable heart function and helps to keep your heart strong. It also decreases the risk of blood clots, which means a lower risk of heart attack or stroke. There is a kind of compound within cacao beans, called proanthocyanidin compounds, which can help to lower LDL (bad cholesterol). In addition, cacao beans contain polyphenols that can help to lower blood pressure and flavanoids that have been shown to support heart health. In general, cacao beans contain a range of nutrients that provide a wide assortment of benefits for cardiovascular health. In fact, a study in Switzerland found that cocoa has beneficial effects on blood pressure, insulin resistance, vascular function, and platelet function. That’s a lot of heart-healthy benefits. Cacao beans interact with our brains in a number of ways that alter our mood and our cognitive processes. The beans contain dopamine, phenylethylamine (PEA), acylethanolamines, and serotonin, all of which have important anti-depressant effects. These chemicals can reduce stress, anxiety, and fatigue and make you feel more relaxed and happy. Phenylethylamine, in particular, is known to lower depression and moodiness and make you feel loved. It can also boost concentration. Acylethanolamines boost feelings of happiness. Cacao beans can also improve your brain function. Eating cacao beans can make you feel more awake and alert, much like drinking coffee or black tea. A number of studies have also suggested that cacao can also help to improve general brain health and cognitive function. Cacao appears to improve blood flow to the brain, which can help to improve brain function in the elderly or in people with neurological disorders. There are lots of different options out there for eating cacao beans. Organic raw cacao beans are your best option. These are minimally processed, so they haven’t lost any of the important nutrients. Raw cacao beans are minimally cooked, meaning that they will taste slightly bitterer than roasted beans. They usually still have the skin on when you buy them. You can remove the skin and eat them raw as a snack, or you can blend or crush them and mix them into your favorite snacks. 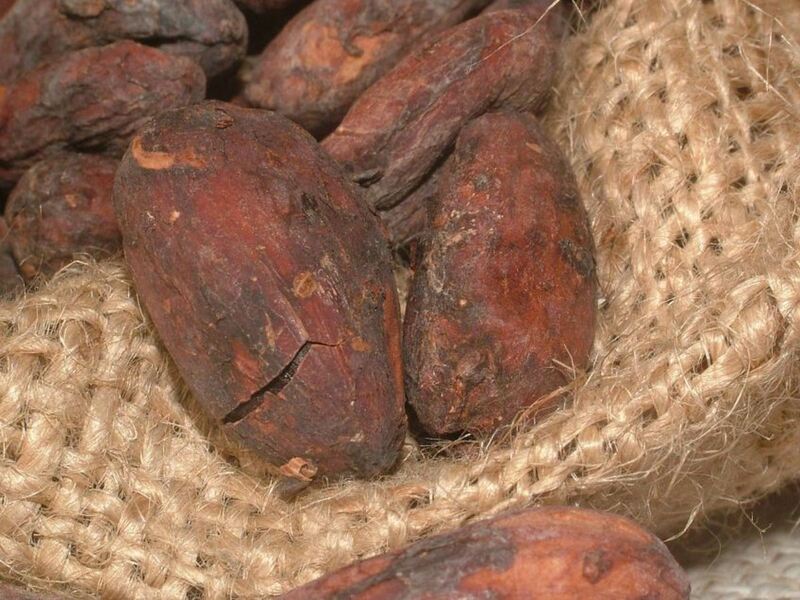 Raw cacao beans can be difficult to buy in stores; it’s more common to find cacao nibs. These nibs have been roasted and had the outer skins removed. They have a sweeter and chocolateier taste than raw cacao beans. The roasting process can reduce the nutrient content slightly, but cacao nibs are still packed with healthy nutrients. There are lots of ways to incorporate cacao nibs into your diet. Many people like to snack on them plain. 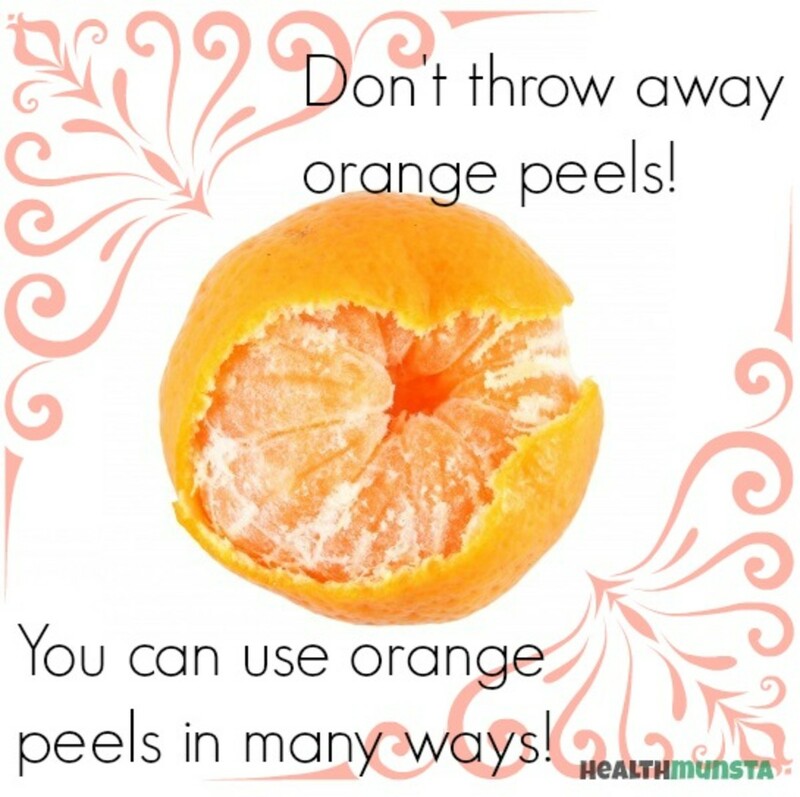 You can also add them to trail mix, use them as a topping for oatmeal or ice cream, throw them into a salad, or bake them into sweet baked goods. There are a lot of options. You can also find cacao processed into cacao powder. The powder is made by simply pulverizing cacao nibs and usually doesn’t have any additives. Cacao powder is great for blending into smoothies, making sauce, or making hot drinks. You may still be wondering: what about chocolate? Unfortunately, and kind of processed chocolate, no matter how dark, is not going to be as healthy as raw cacao beans or nibs. Processing removes some of the flavanols that provide some of cacao beans’ important health benefits. However, dark chocolate still contains many of the cacao bean’s nutrients. Look for a dark chocolate bar that has at least 70% cacao content. Ideally, you should also choose a chocolate bar that doesn’t have any milk in it. Milk increases chocolate’s fat content and makes it harder for your body to absorb antioxidants. If you can find chocolate that meets these characteristics, you’ll still get most of the health benefits of cacao beans. 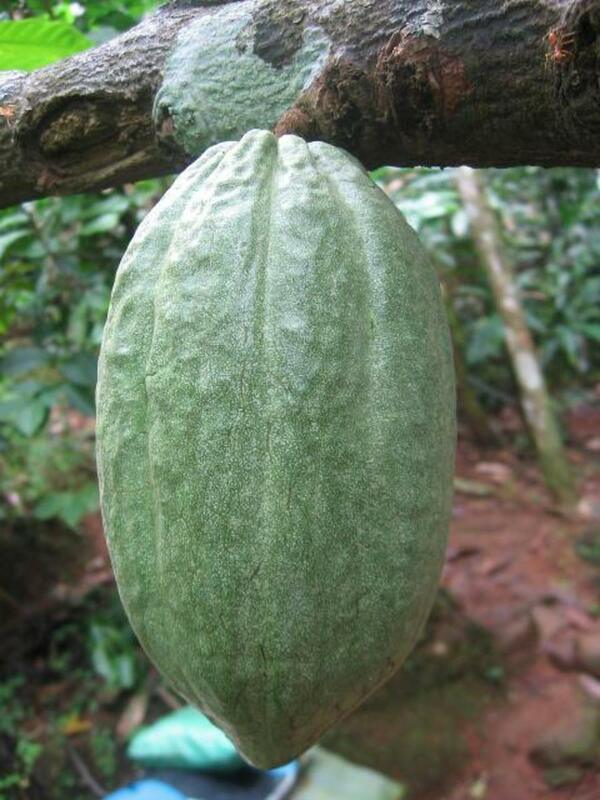 We had cacao in our backyard where I grew up and we used to watch for it to ripen. I love the smell of roasted cacao as our elders make chocolate. These days, the trees are gone with the expansion of houses not only ours but that of our neighbours as well.